While visiting Japan, animation writer Chris Robinson gets lost. As he drifts through Tokyo, Hiroshima and Kyoto he happens upon a number of mysterious figures including Bob Dylan, Haruki Murakami, Sumo wrestlers, Big Bird and, by good chance, many famous Japanese animators - living and dead. 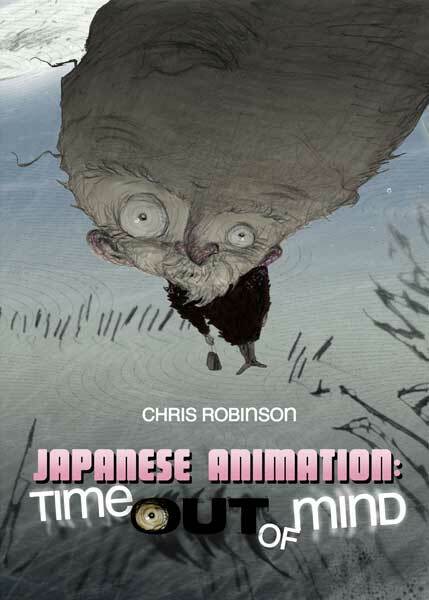 Each of these characters takes Robinson into a deep, dark, mysterious world of Japanese animation that doesn't include Godzilla, Akira, Anime, Manga or Hasao Miyazaki. cover illustration from Koji Yamamura's Kafka's A Country Doctor.